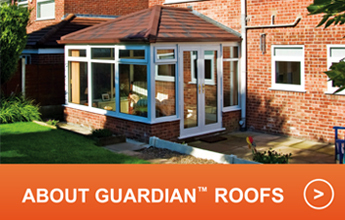 The Guardian Solid Conservatory Roof conforms to English Local Authority Building Control standards. 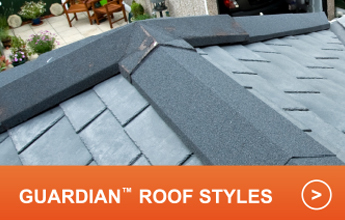 Manufactured in the UK, the Guardian Solid Roof Conservatory offers outstanding insulation with an aesthetically pleasing tiled roof finish. 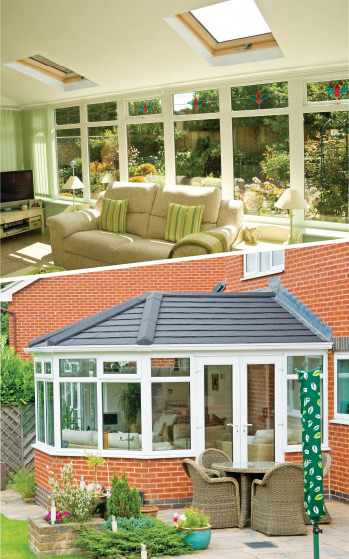 Plaster or cladding creates an internal ceiling to give the true feel of an extension. 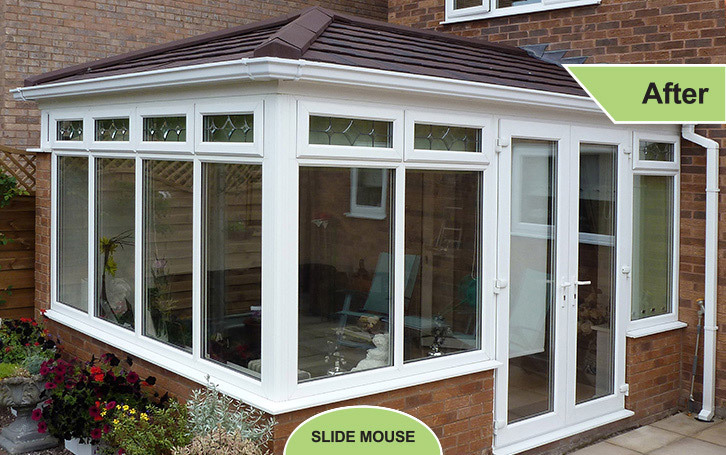 And there are additional lighting and Fakro roof opening options that can be fitted with your new solid roof. 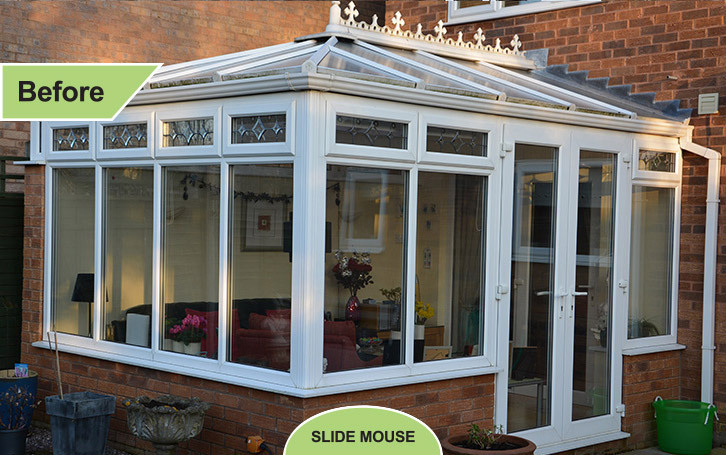 Would you like to find out how you can get a new conservatory roof for less than you think? 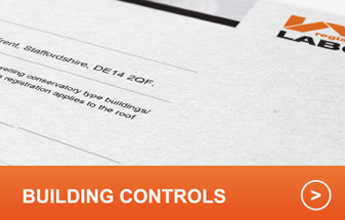 a perfect result every time.